Died befor work - did work to die. 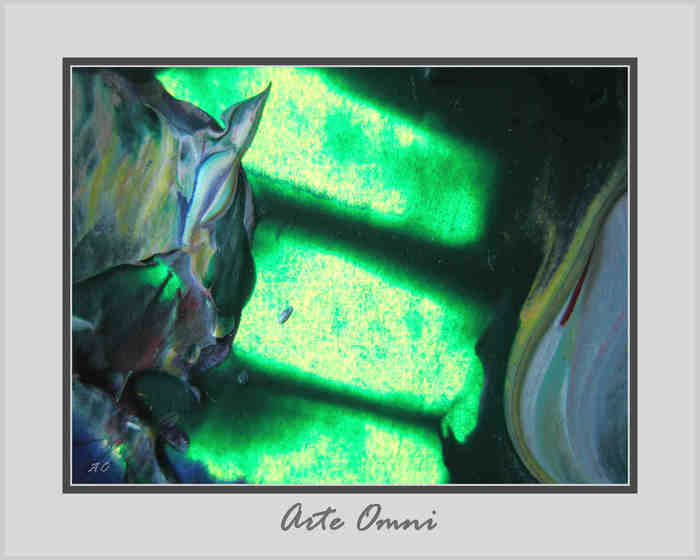 ArteOmni-Paintings are acrylic on backlighted paper paintings. 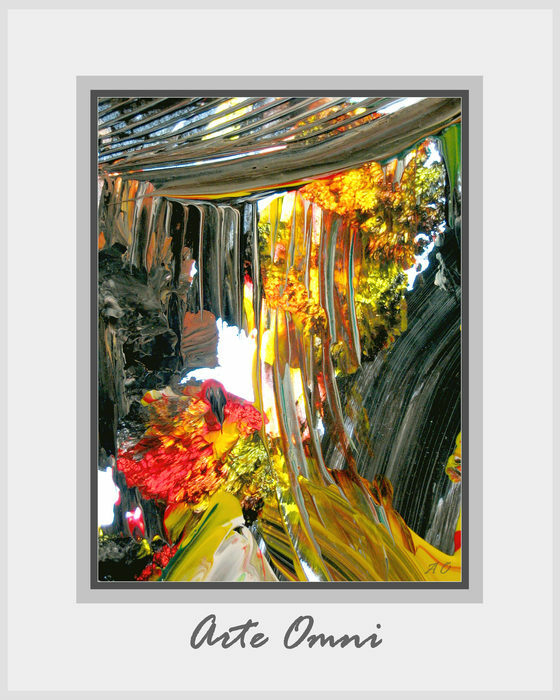 Small photo-captures where shot to recognize the content of the original painting in a better resolution to enjoy them in a new way of quality. 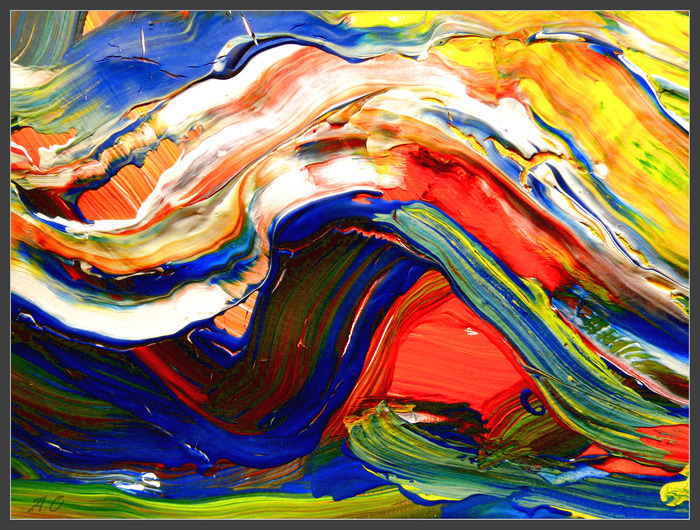 Very small captured photoshot of a large original painting. 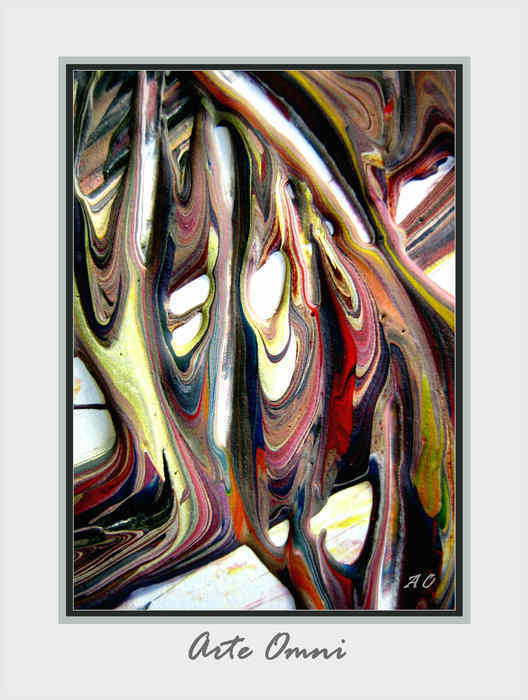 Other small captured shot of a large original backlighted painting by ArteOmni. Mini-captured part of an original painting for better recognizing the content. 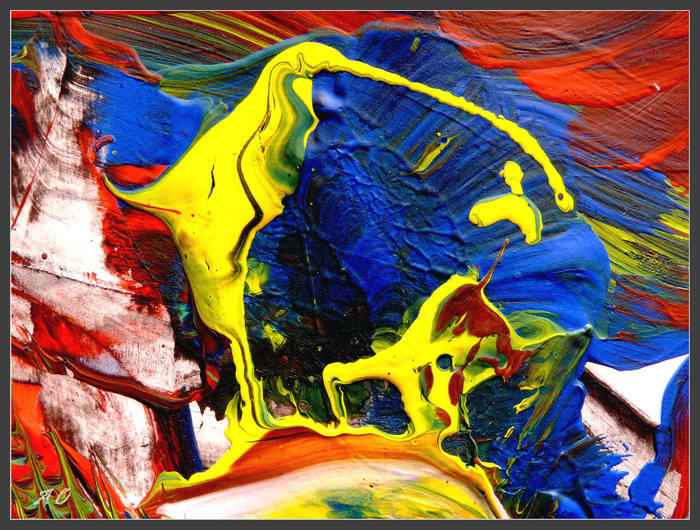 Small captured part of an original painting by ArteOmni. 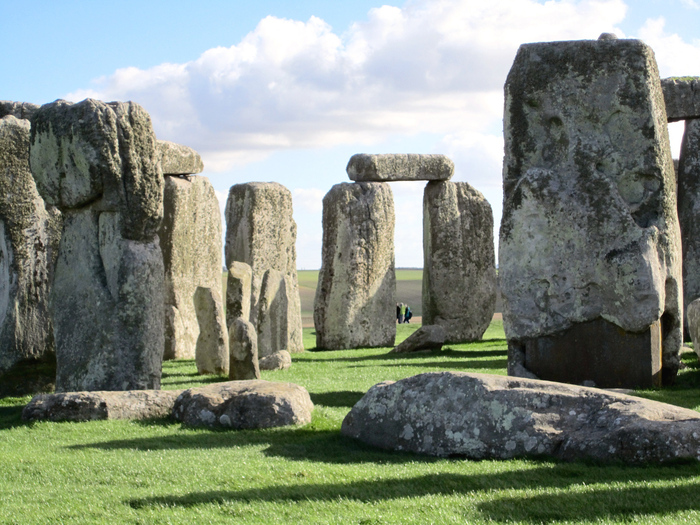 See also the ArteOmni-FILM on YouTube and on other places. 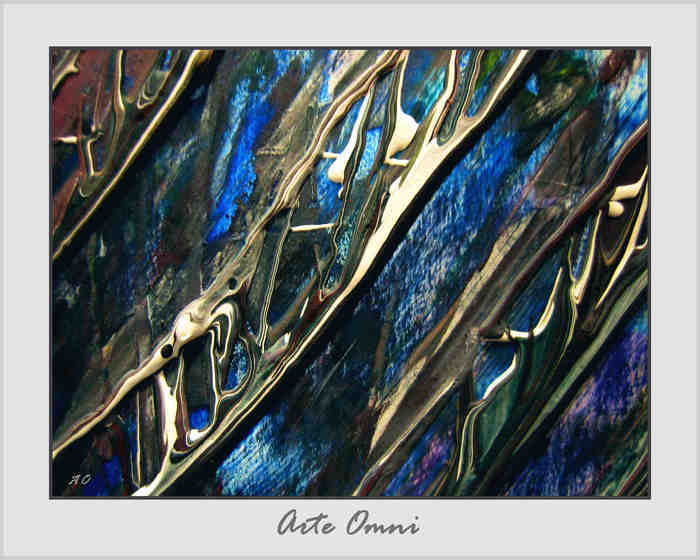 Another captured part of an ArteOmni-painting, from the same original painting as the photoshot "Please, give mery on me". 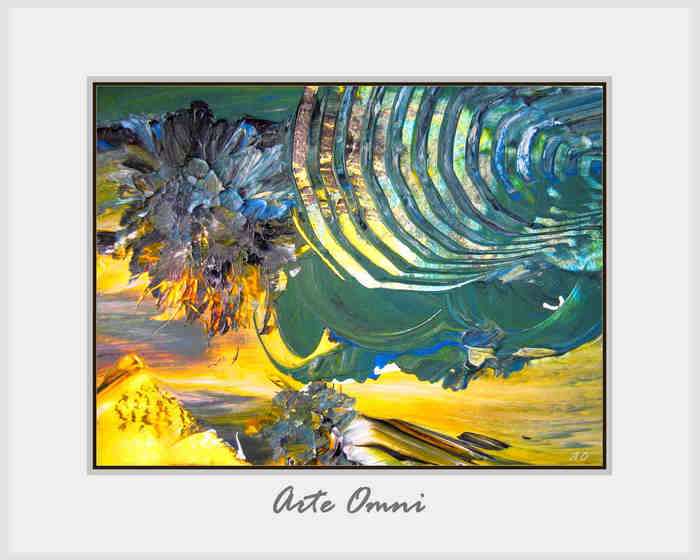 "Deep Waters", a small part of the original ArteOmni-painting "CHRONOS". 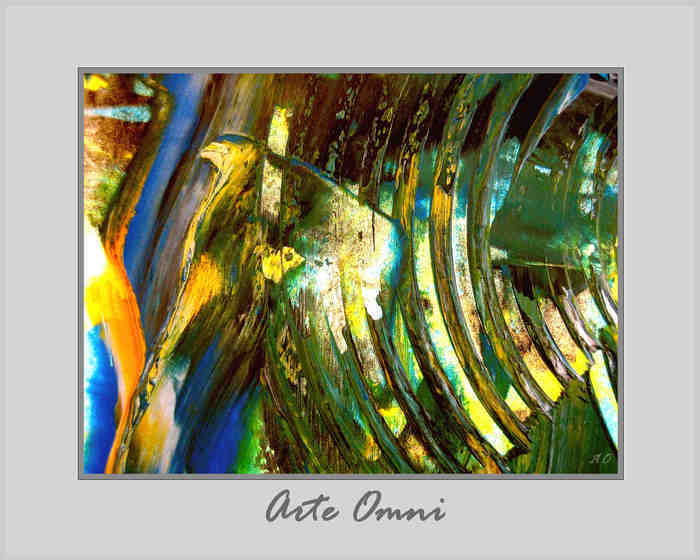 "MarkStone", another part of the ArteOmni-original "CHRONOS"
"reconciliation", a complete ArteOmni painting, not a small partition as most of the other photoshots. 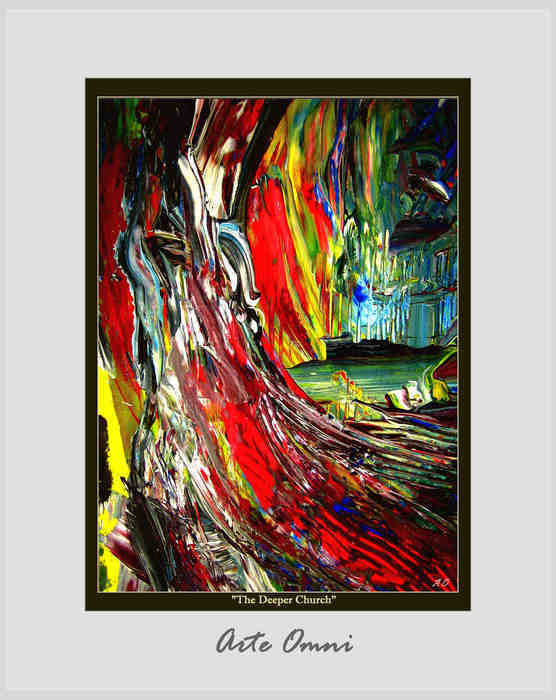 "The Deeper Church", a capture of an original ArteOmni-painting. 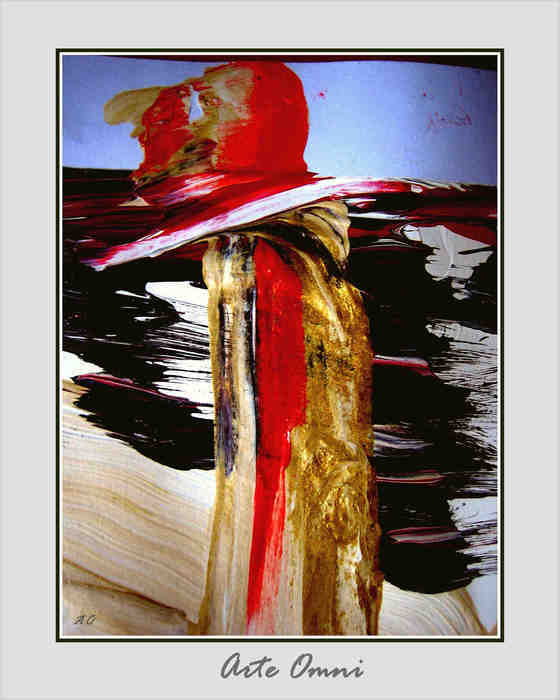 Acryl on backlighted paper. 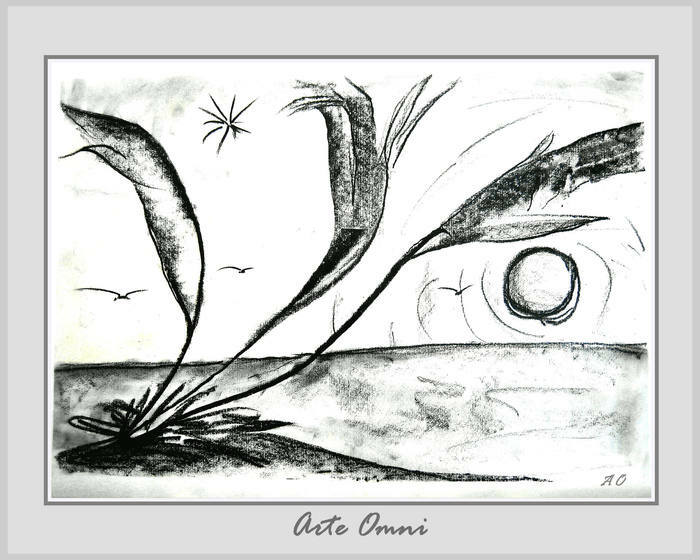 "Green Buster", a (very tiny) part of the ArteOmni-original "TOBO'S COSMOS". 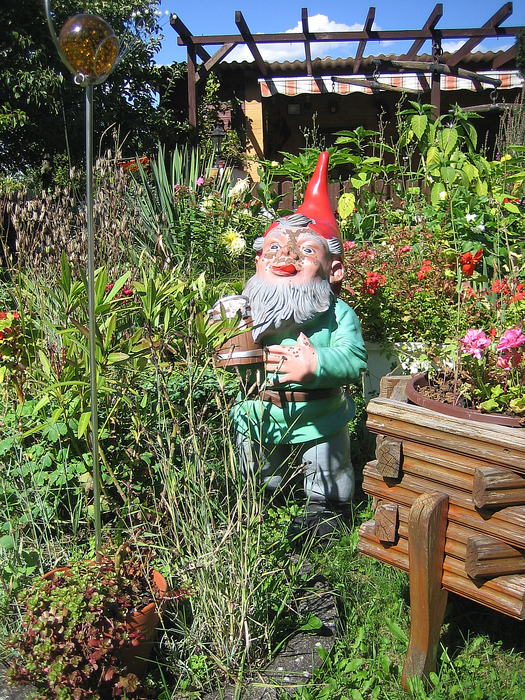 See ArteOmni-Video "DADY I" with organ-music of BACH at YouTube. 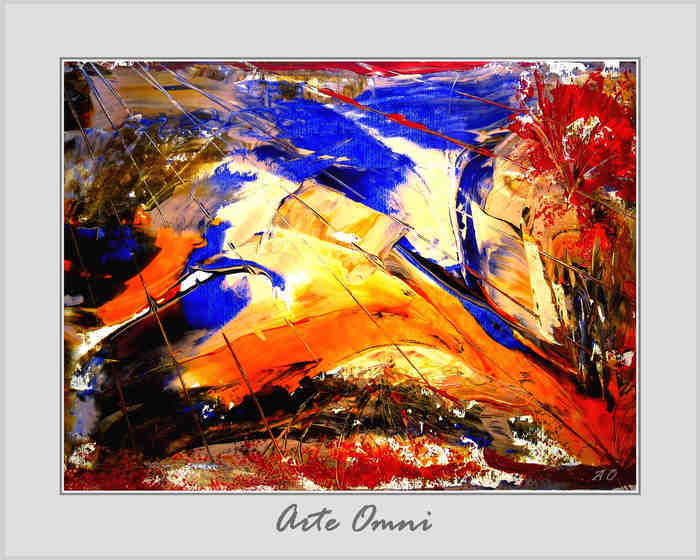 Here a complete one of the ArteOmni-paintings. 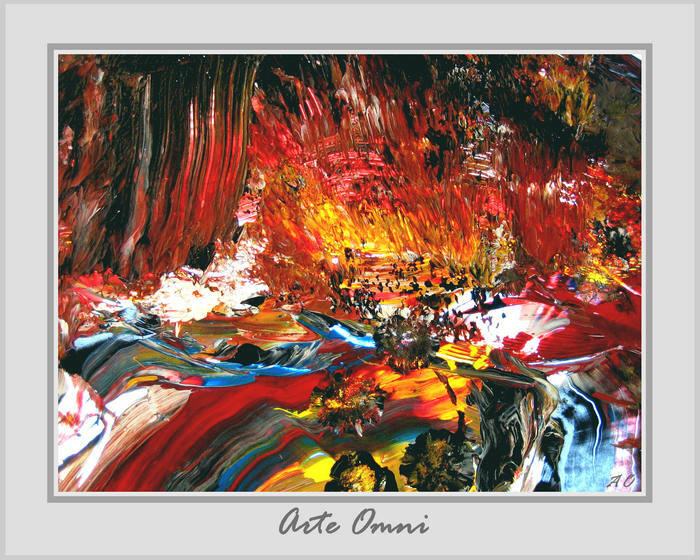 "Amusement" (Jump To Hell) - a little edge-part of the large original ArteOmni-painting. 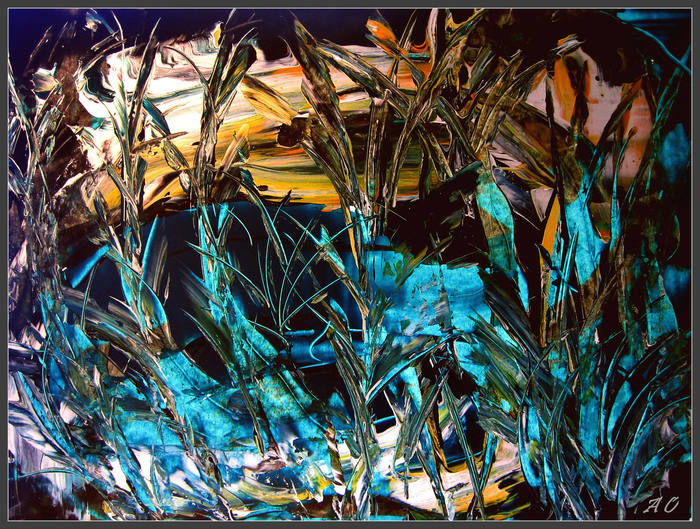 Acryl on backlighted paper painting. 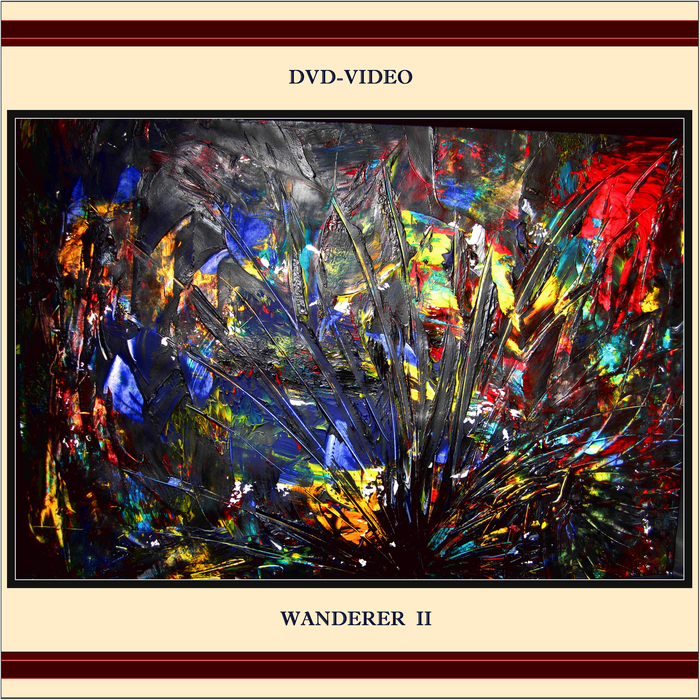 "Wanderer II", also as DVD-Film available. 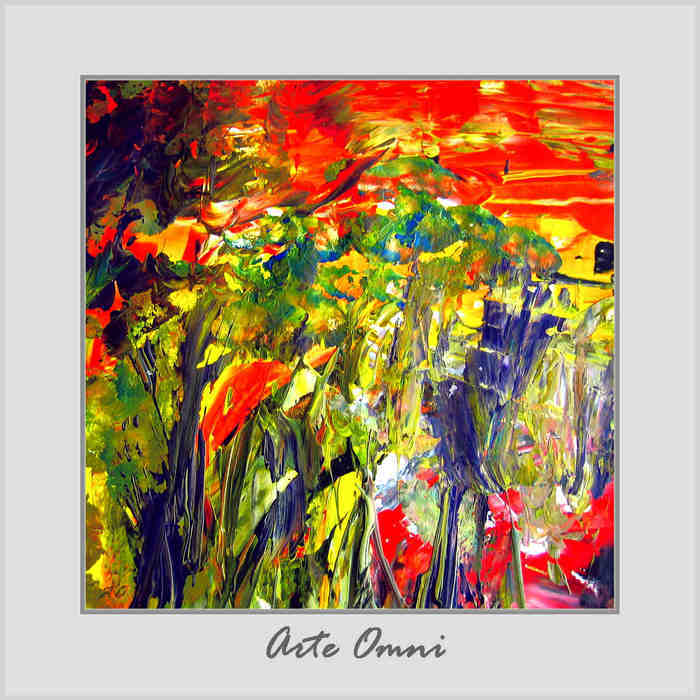 "FLOWER'S PRIDE", a small part of the great "TOBO'S COSMOS" ArteOmni painting. See Film on YouTube. 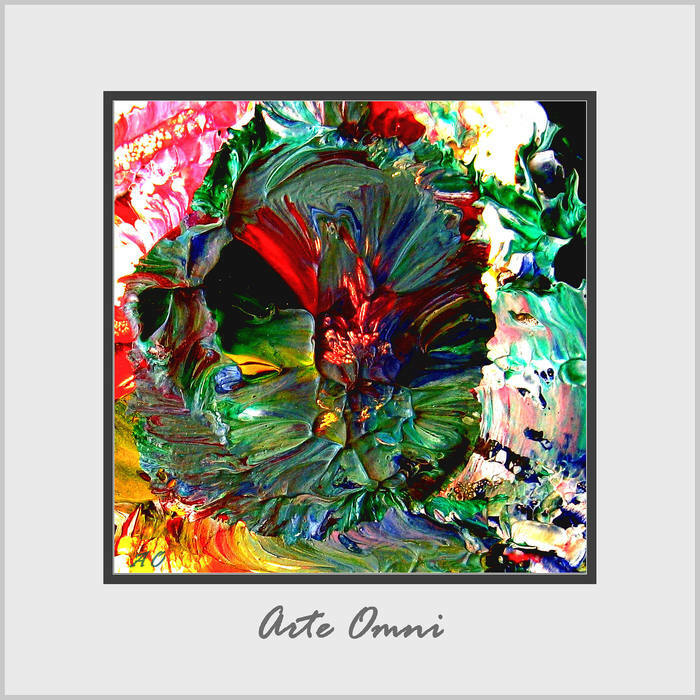 A complete one of the ArteOmni-paintings. 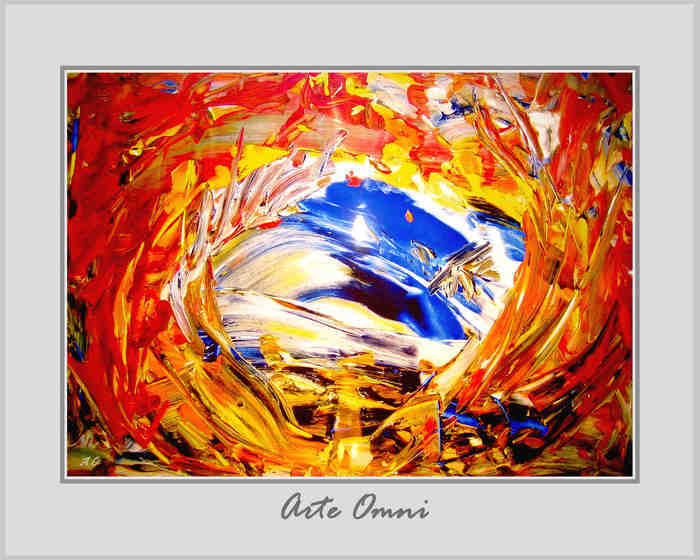 A complete one of the original ArteOmni-paintings. 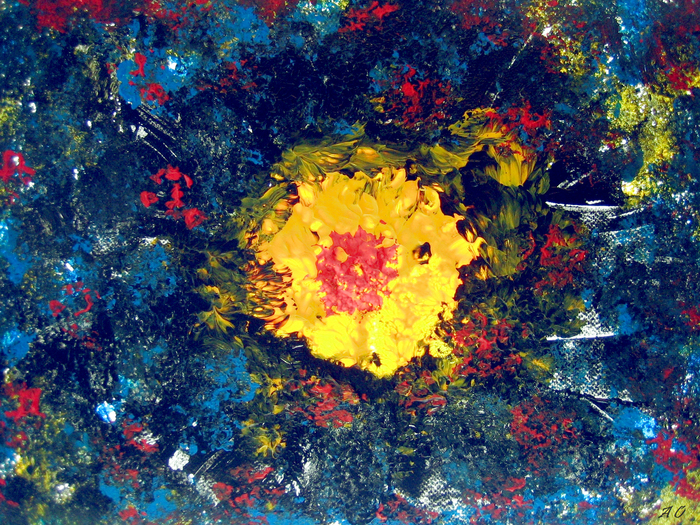 Sometimes the title is also "Cosmos". 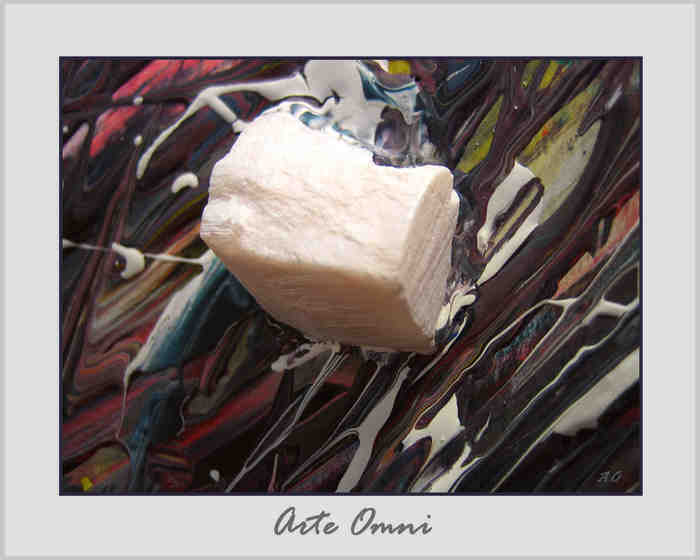 Mini-partition of an original AreOmni-painting. 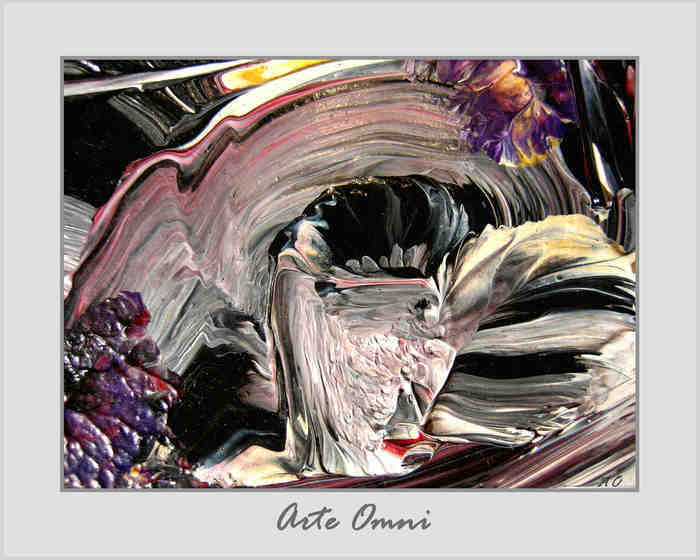 Small part of ArteOmni-painting. 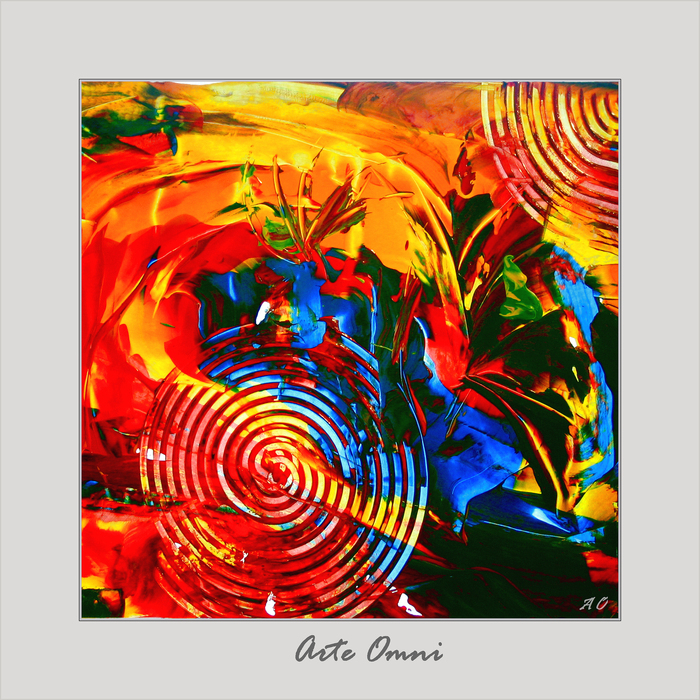 Acrylic on backlighted paper painting by ArteOmni. Does'nt matter - there are some jokes you know.